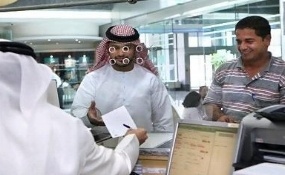 Learn about the recent developments and advancements in MEA's financial service sector. Access this month's newsletter to learn more. The bank of Tanzania announced the revocation of the business licenses of 5 lenders, citing that the reason is for the protection of the country’s banking stability. 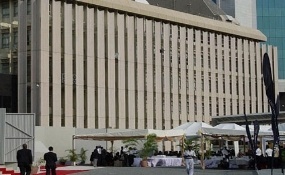 The bank of Tanzania took the decision after it learned that the banks have inadequate capital. 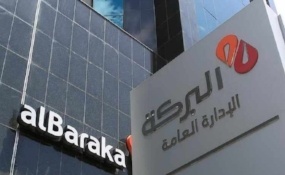 Bahrain's Sharia-compliant lender Al Baraka Banking Group (ABG) launched together with the Moroccan BMCE Bank: Bank Al Tamweel wa Inma (BTI) in Casablanca Morocco with plans to open 37 branches all over the country, by 2022. 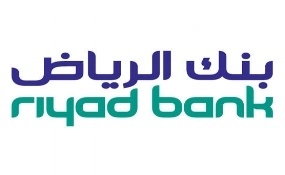 The Mastercard Digital Enablement Service (MDES) was adopted by Riyad Bank, one of the major financial institution in Saudi Arabia. The platform aims to provide simpler and more secure digital payment experiences for the users. 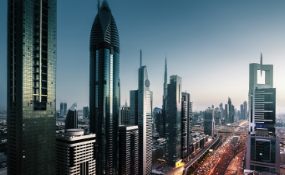 The UAE’s banking industry has been performing well during 2017, and it is projected to stabilize by 2018. Due to the overbanked structure of the country, consolidation should be taken into consideration; however, mergers would rather remain exceptional. A set of four times investments were allocated by the African Development Banks Board, Calvert Impact Capital (CIC), Global Environment Facility (GEP) and Nordic Development Fund (NDF), for the investment in the Facility for Energy Inclusion Off-Grid Energy Access Fund (FEI OGEF). 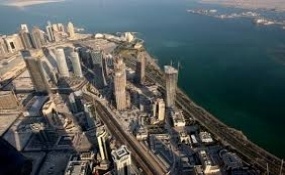 Despite the blockade against Qatar, may regional and global investors visited the country, proving global players’ interest and confidence on the Qatari economy. Qatar Chamber signed 13 cooperation agreements with industry, organizations and business representatives from several continents. 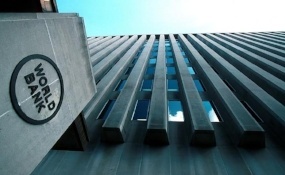 A FCFA 112.83 billion loan was accorded to Cameroon by the World Bank for investment projects. Reforms such as the reduction of fiscal spending should be adopted with the budget support program. 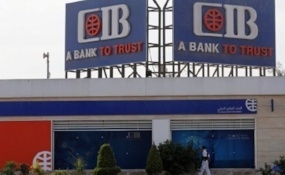 A 100 million USD agreement between the International Finance Corporation (IFC) and the Commercial Investment Bank (CIB) of Egypt was signed to support the bank’s growth strategy. 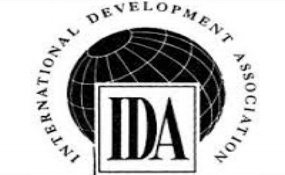 The International Development Association (IDA) credit facility was accorded by the World Bank to Ghana to support the country’s improvements of its macroeconomic indicators. 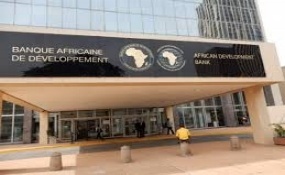 The signature of two loans was realized by the African Development Bank and the government of Tunisia to support the country’s Strategy Tunisia Digital 2020. 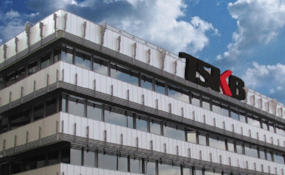 The first loan provided reached EUR 72 million. The EBRD provided a US$ 85 million loan to Turkiye Sinai Kalkinma Bankasi (TSKB) for investments in renewable energy and resource efficiency projects in Turkey. The investments will be allocated to the private sector. 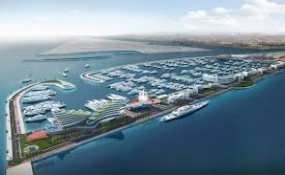 Under the “Belt and Road” initiative, Khalifa Industrial Zone Abu Dhabi (KIZAD) and Bank of China Ltd – Abu Dhabi, have signed a Memorandum of Understanding (MOU) to promote their services. 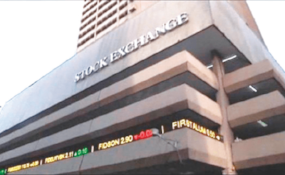 The Nigerian all-share index has seen a 43% increase in 2017. The Nigerian market is one of the cheapest markets on the planet. 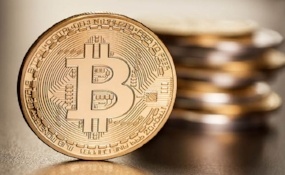 Kuwait bans bitcoin trading as the Ministry of Finance announces that the cryptocurrency is not recognized in the country. Abu Dhabi Global Market (ADGM) signed a Fintech cooperation agreement with Bahrain Economic Development Board (EDB). 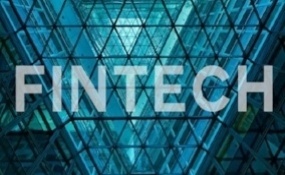 The cooperation is the first of this type in the MENA region, and it aims to promote economic growth of financial services by adopting new technologies. 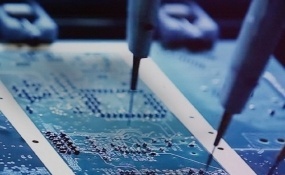 Africa is undoubtedly benefiting from digitalization but where does it stand in the digitalized world and what tools should be leveraged to make the changes and the future positive impact possible? 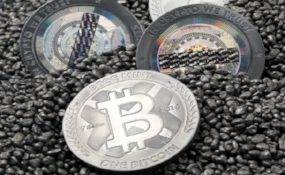 Cryptocurrencies are digital currencies that are not ruled or governed by any institution. They are designed to be used outside of the intermediary rule that is applied today by financial and governmental institutions.